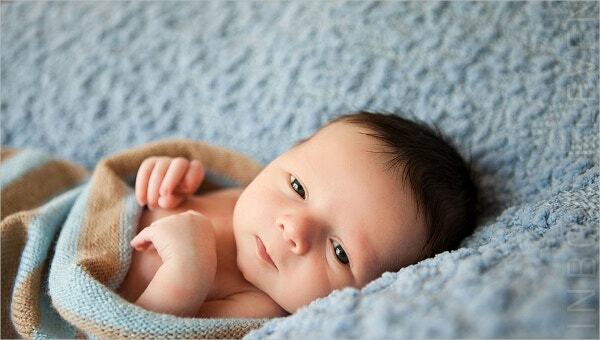 Newborns are less than a month old babies that are quite too sensitive. Their bodies can respond to the care being given to them and their internal organs are adopting to develop independently as they are no longer attached to a womb. You can also see Baby Weight Gain Charts. Their weight will tend to double at this period and sometimes follows the trend of their genes that is attached to them where they develop based on their own pace, with a newborn baby weight chart it can show you the pattern of the gains of ounces that is expected to them at this time. You can also see Chart Templates. This general chart is intended for all babies that are currently taking their weight in clinic and to begin with their weight checking. 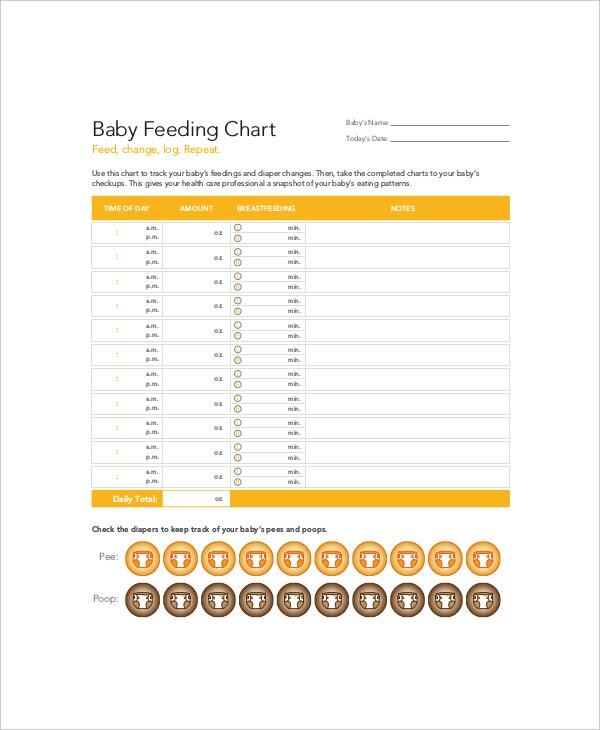 Many parents can see this chart convenient to use as they can rely on it when they take their babies weight may it be in a clinic or in home as this chart is easy to be applied and comprehended. You can also see Baby Weight Charts. You can discern some variance when a baby is breastfed and to those that are given with formula milk. Breastfed babies develop and thrive well in the first three months while having an intact relationship to their mothers. Making sure that a baby can get what they need thru mother’s milk is by checking their weight periodically and evaluates it to what it should be. You can also see Baby Height Weight Charts. 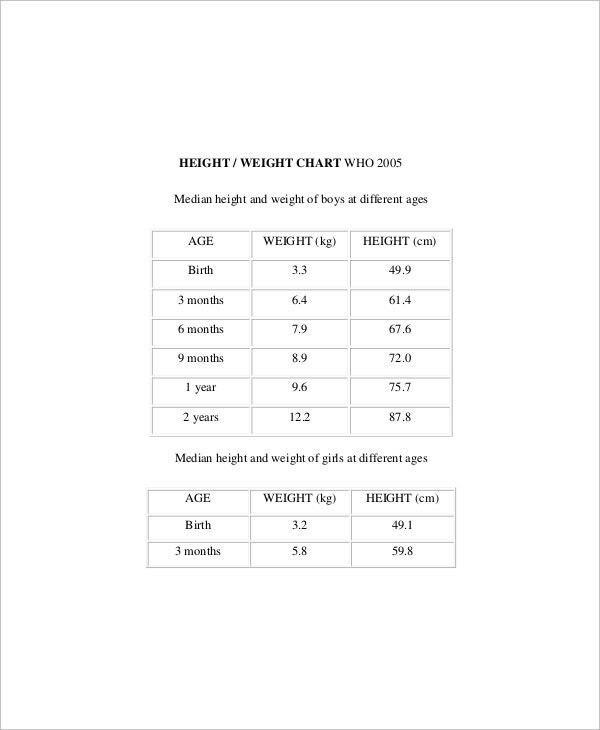 Growth chart for babies have a dependable integrity in giving awareness to us on what to expect to our young ones as the time goes by when it comes to their weight. 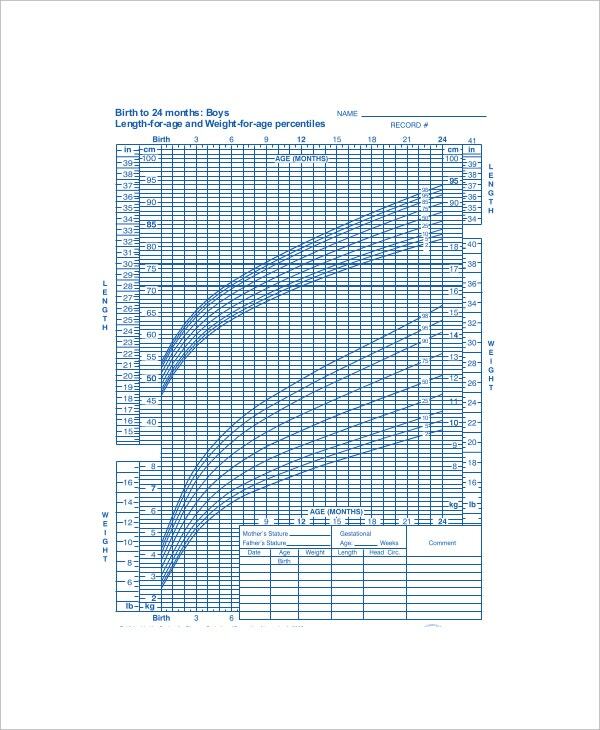 This chart will be your basis to have the growth chart that will keep everyone in touch to the recent recommendation of any health organization of every country. You can also see Baby Weight Charts. If you are new parent and do not know how much and how long you should nurse your baby, with baby feeding chart by weight, it can assist you on how much milk and time you should give to your baby based on their age and weight. It will help the baby to attain the proper calorie intake and weight they need to have. You can also see Average Baby Weight Charts. Premature baby weight gain chart will give you the reference you need when you are about to check the weight of this babies and see that there is wide variations compared to that of a normal baby. Monitoring their weight has also different kinds of monitoring, it will show if the premature infant is struggling to thrive or developing as expected; this is only for premature infants that need to monitor their weights as they mature fully. Pediatrician and parents can take the chart as their helping tool in assuring that their baby is constantly developing normally. Every ounce that their baby gains or loss can be interpreted with this chart to make sure that they will have the appropriate calorie and fluid intake they needed. You can also see Baby Feeding Chart by Weight. Each weight of the newborn can be classified and organized using this template where pediatrician can aid them in measuring each parameter of baby. It can provide you the layout you needed for tracking a newborns weight. You can also see Baby Weight Percentile Charts. Gather ideas from books and online websites that can tell you the expected weights that a new born must have and their corresponding value for each weights. Use a word document program to tally all the data in one file. Apply the newborn baby weight chart as given by World Health Organization at home so that you know what to expect about your babies. You can also see Baby Weight Chart by Month. The document is offered in Microsoft word, excel and pdf file so any person that wants to use it can have the copy of it. Any recommendation for the document can be given to us so we can improve its contents and format.